It’s no secret that Peter Steiner, who created the most reprinted New Yorker cartoon in the magazine’s history, is also a novelist. 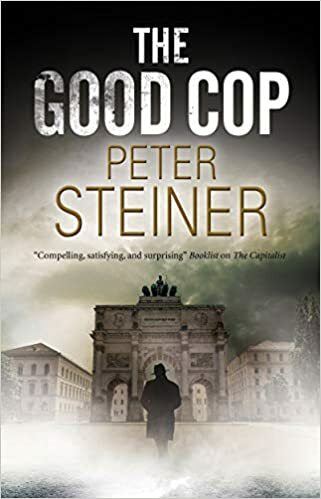 His latest, The Good Cop is due in September. Two of The Spill‘s favorite New Yorker centric places to visit. This is the go-to site for a New Yorker time tunnel experience. Always fascinating. As you see by Ilonka Karasz’s cover above, the latest post examines the issue of March 8, 1930. Attempted Bloggery‘s latest cartoonist fest is all about original work by the late great George Price. 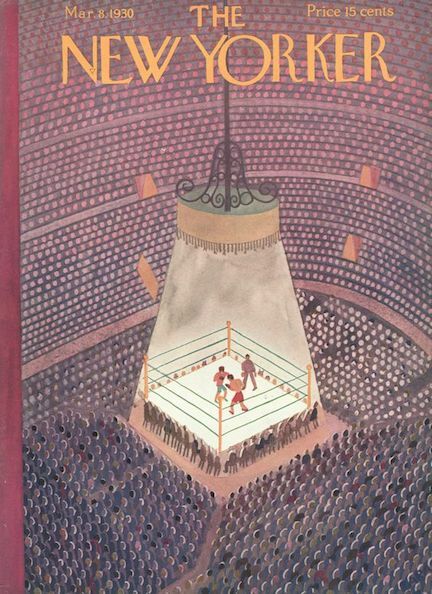 Always fun seeing off the beaten path material from the New Yorker’s artists. See it here. Today’s Daily cartoon cartoon (Trump+$) is by Peter Kuper. Mr. Kuper began contributing to The New Yorker in 2011. Link to his website here.